The Long Island Imagine Awards was created as a way to showcase the nonprofit sector and all the good work that it does, as well as provide opportunities for deeper collaboration within the sector. The event acts as an opportunity to meet new people, discover new organizations doing business on Long Island, develop new relationships, and learn from the organizations that are being honored. The nonprofit sector continues to be challenged, with increased demand for services, reductions in government funding, increases in audits and regulations, and an uptick in consolidation in the sector. And through it all, the sector continues to persevere, touching all of us and making a difference in each of our lives. 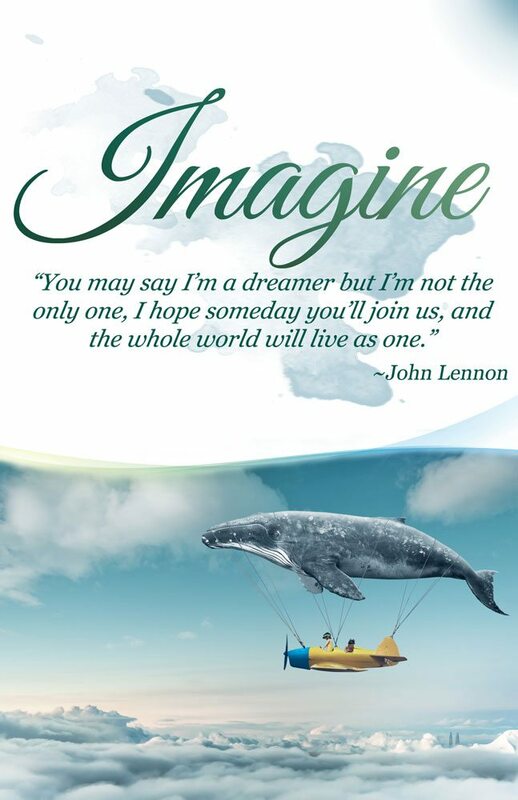 It is the nonprofit spirit we applaud and reward with the Imagine Awards. Learn about the awards ceremony that celebrates the impact of nonprofit organizations on Long Island.